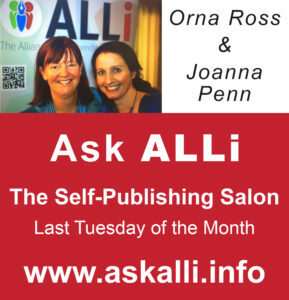 Each month Orna Ross and Joanna uenn join forces to bring you The Self-Publishing Salon, a live online broadcast where they discuss what’s going on in the publishing industry, and provide an update on the latest tools and techniques that are helping them achieve their writing and publishing goals. Our Salon is skewed towards more experienced authors who have already mastered industry terms and are familiar with the basics of self-publishing. Here are the YouTube video and Soundcloud podcast, and below I’ve summarized the Salon topics that resonated with me. Listen or watch the broadcast for the full conversation. 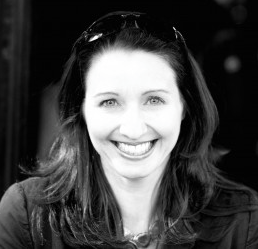 Last month Orna was speaking at the San Francisco Writers Conference. This is a regular event on Orna’s schedule because of the strong self-publishing track. One of the panels that got the most buzz was one about “Bare Minimum Publishing”. This approach applies the tech beta-release approach to books, where “good enough is good enough and we will fix the mistakes later”. So what is mandatory and what is a nice-to-have? Not surprisingly, a major part of the discussion was whether an Editor is a nice-to-have or, as Orna attests, an Editor should be considered an essential part of the bare bones minimum BEFORE you publish. 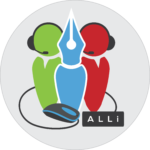 Here at ALLi we strongly believe that having your book edited is what elevates it from a hobby project to a professional publication (that and a great cover). All too often new authors skip editing as part of the publication process because of the cost. But as soon as an author determines that they want to make a career out of their writing, they need to invest in a good editor. FYI: At next week’s Indie Author Fringe event Reedy’s Ricardo Fayet is hosting a session called “Editors Discuss Where Writers Go Wrong”. He’s joined by three professional editors, Rebecca Heyman, Michele Matrisciani, and Jim Spivey who will be covering all the most common writing mistakes authors make in their first drafts. 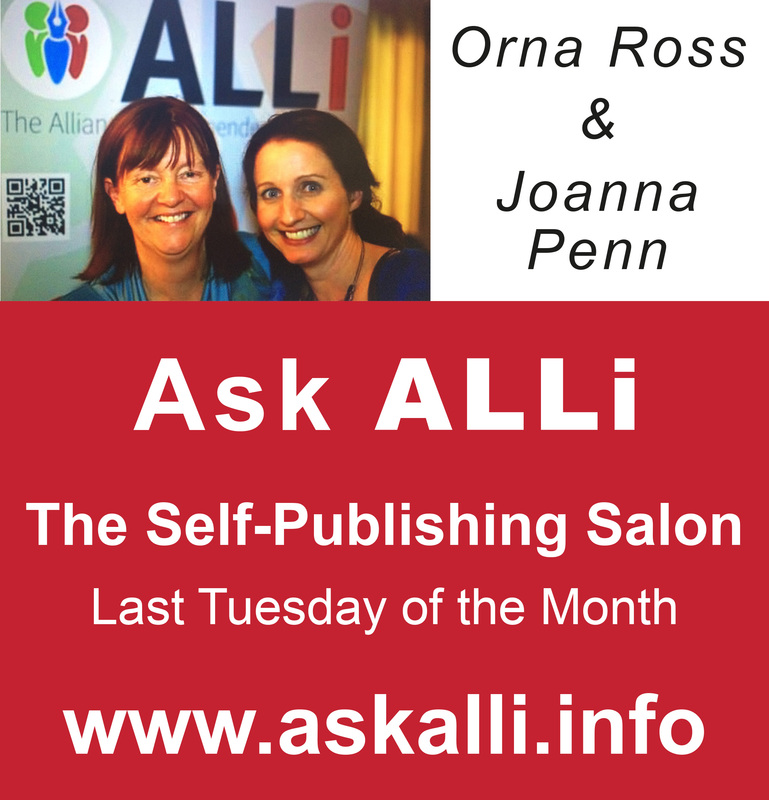 Our usual Self-Publishing Salon is scheduled for the last Tuesday of the month, but this month’s event was pushed to earlier this week because of Joanna and Orna’s travel schedules. Joanna spent time in both New Zealand and Australia, her adopted homes for eleven years between 2000 and 2011. Back then, self-publishing was an absolute no-no in those territories, and Joanna was a publishing pariah and the proverbial black sheep in the industry. But this industry has changed significantly. Six years have made all the different, and now there are many more indie authors. There’s a shift towards self-published authors who make a healthy living out of being an indie author and are known to their own tribes of fans and readers, but who the rest of us maybe haven’t heard about. The new report came out, and you can read the full report by clicking on this image below. Joanna and Orna also discussed the key points of interest from the report, and provide their take on the Top eBook sales and some of the international market share metrics. Amazon got quite a few mentions in the Author Earnings report discussion (of course), and Joanna is going to start experimenting with Amazon KDP Select. Subscription models were also a topic of conversation, and our duo are watching the launch of Kobo Plus in the Netherlands with interest. Kobo Plus eBook is a subscription that gives you unlimited access to titles from every genre that can be read on any device. Kobo are living up to their “Read Freely” business model and making their subscription service non-exclusive. Whereas Amazon’s KU is offered in return for exclusivity. FYI: Kobo and Draft2Digital are hosting a joint session during Indie Author Fringe called “Get Your Book Out There. How To Be Everywhere.” Draft2Digital and Kobo can both help you take your book to international markets but they work in very different ways. Mark Lefebvre and Kevin Tumlinson explain the difference between an aggregator and a retailer and how important it is to go wide. Joanna’s books cross genres, and she’s found it challenging to find the advertising sweet-spot for her library of books. So she is returning to her Content Marketing roots to reach readers, by creating niche-specific content that will appeal to her book’s target audience, and supplementing it with a “Free Book” pop-up. FYI: Next week Orna is going to be hosting an AskALLi Member Q&A session with Mark Dawson, which will be included as part of the Indie Author Fringe event on Saturday 18th. Mark will be discussing all aspects of book marketing, but specifically Facebook and Amazon Ads. So if you’re still pondering what marketing techniques to employ, this session will be of significant interest to you. No matter what trends or hot new approach indie authors are distracted by, Content Marketing is foundational for reaching readers. It’s not going to go away, and if you’ve strayed too far from this core element – it might be time to take a look at the content you’re writing and publishing on your blog. This content marketing approach is one also favored by Orna, and it will appeal to introverted indie authors who want to attract an audience without being sales-oriented and pushy. 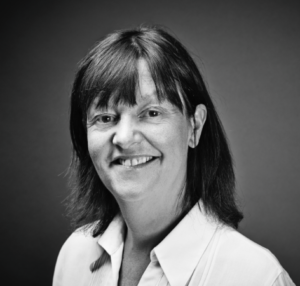 Giving value, rather than hard selling is a slower audience-building strategy, but, as Orna says, it has a higher intrinsic value for you and your reader. When you’re building your mailing list, quality of the list is sometimes overlooked in favor of volume of signups. Use Content Marketing to stay close to what you value, and offer content that is of value to your readers. Hachette UK, the second largest publisher in the UK has acquired Digital-only publisher Bookouture. This is reminiscent of last year’s news when Macmillan has bought Pronoun, a self-publishing platform originally founded as Vook, which was one of the early e-book and multimedia technology producers. Is this part of a growing trend where traditional publishers are acquiring rather than growing their own digital expertise? As a side note, if don’t already use Pronoun’s free Keyword Tool, you should check it out. You don’t need to be a Pronoun customer to use it, but you do need to sign-up for an account. Just paste the link to your book on Amazon and they’ll send you updates about your rankings and make recommendations about which category you should be targeting to increase your rankings. It’s a busy week in London next week. The London Book Fair will be in full-swing and many ALLi members and other Indie Authors will be milling around Olympia. Most of the indie action will be taking place at AuthorHQ, and ALLi will be featuring the best indie-centric sessions from London Book Fair in the Indie Author Fringe agenda. If you haven’t already registered to attend our Indie Author Fringe event, what’s stopping you? It’s free to register and free to attend. Click here to see out Indie Author Fringe Speaker Line up. Great.you give me hope to continue. That’s great to hear Asyla, thanks for dropping by to say so!